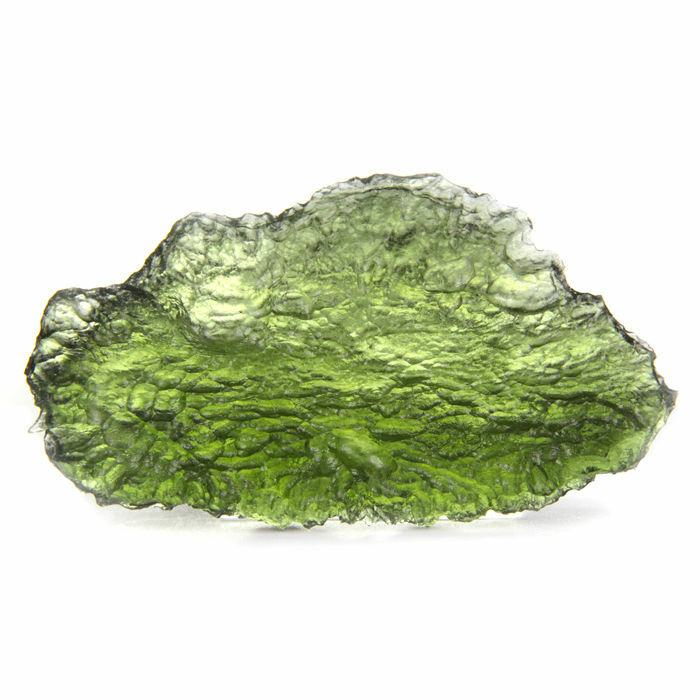 Moldavite is a wonderful stone of extraterrestrial origin. The meteor hit the Earth's atmosphere about 15 million years ago, and fell in an area between Czech Republic, Austria and Germany. 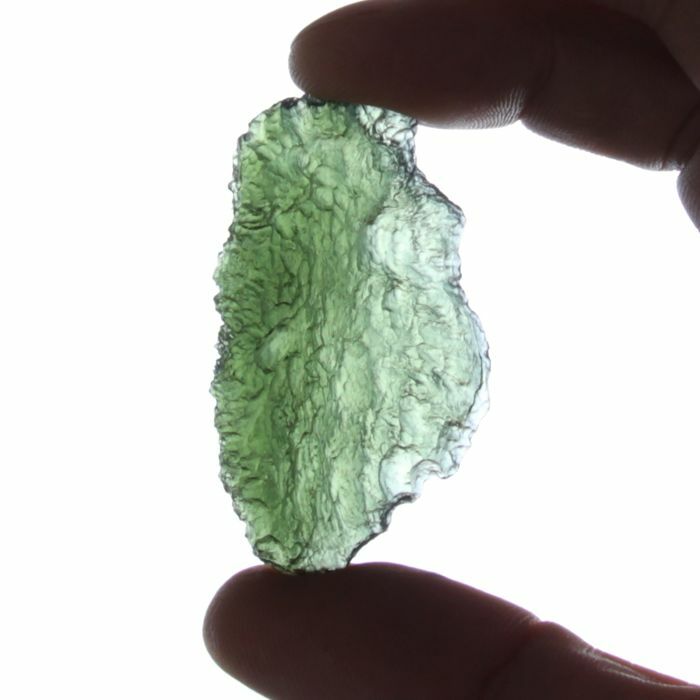 The fragments are still found on an area of over 400 km. 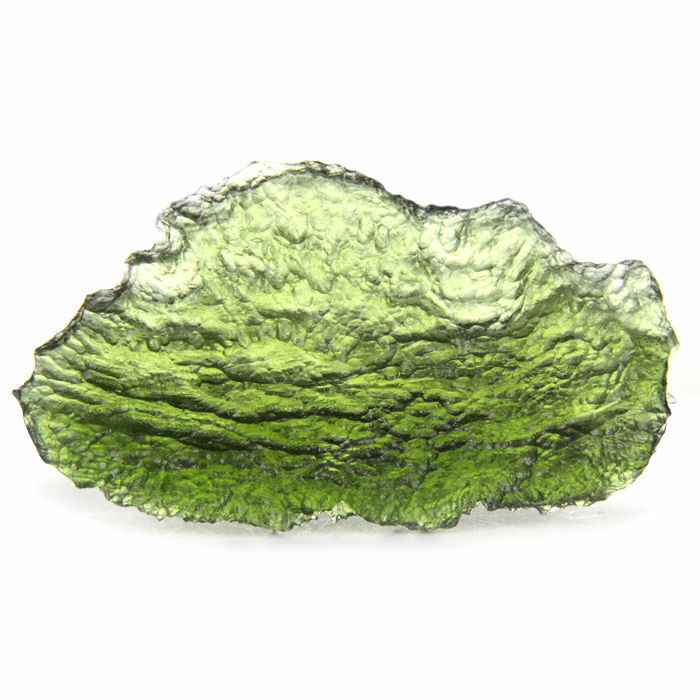 Moldavite is a transparent green vitreous silicate, which has undergone a rapid fusion with subsequent cooling after the collision with the Earth's atmosphere. 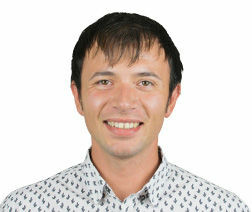 That’s where its unique and jagged texture comes from. 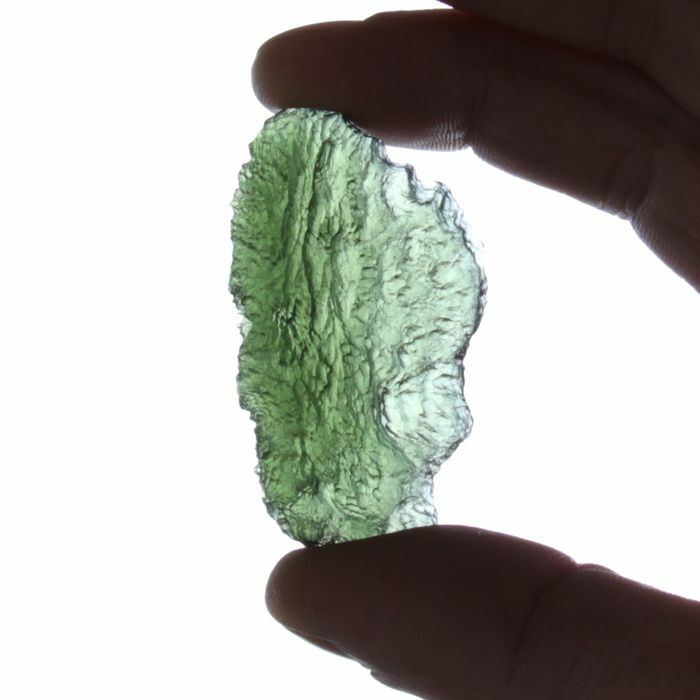 This specimen of considerable size (52 mm) has a very rugged and yet very transparent structure, which makes it a uniquely beautiful item.